A children's playground, with equipment being suitable for disabled youngsters, was established in 1996 and has proved to be extremely popular. 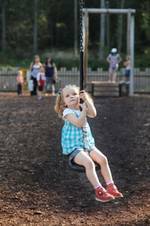 The playground is adjacent to the Visitor Centre and Cafe which provides not only a safe environment for the children but also a pleasant and amenable area for parents and guardians. 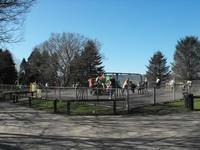 The Adventure Playground was opened in 1995 at the same time as the new purpose built Visitor Centre and improved car parking facilities and the playground was recently referbished in 2010.